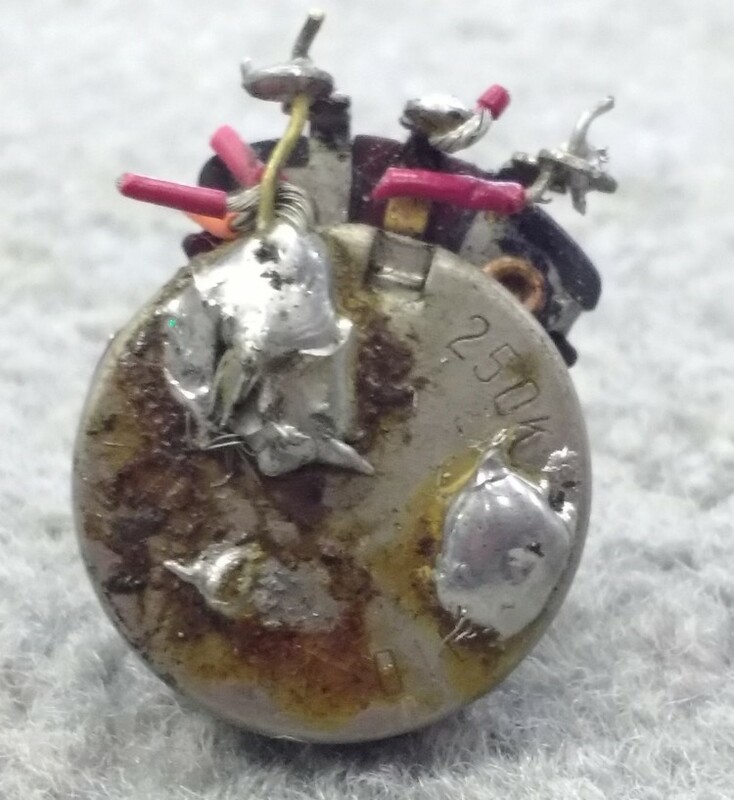 1959 Fender Potentiometer, 250K pot. 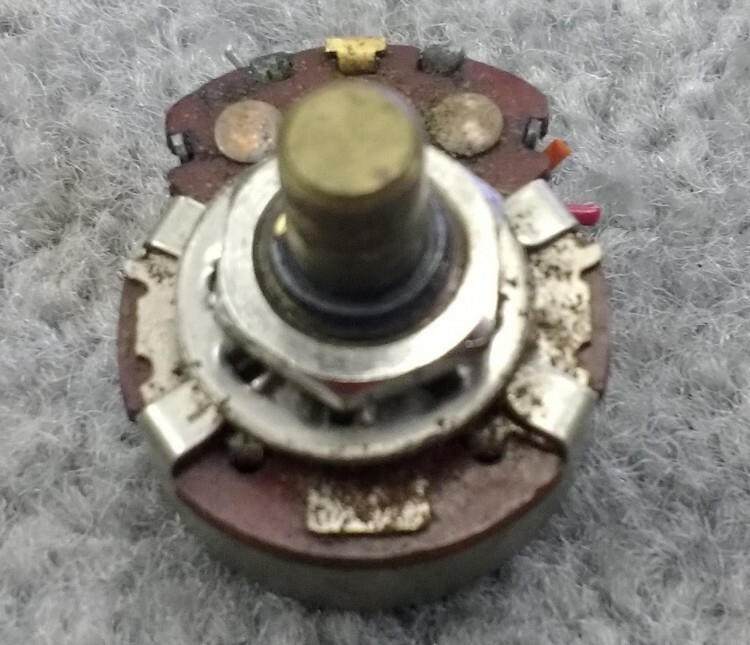 Interested In This 1959 Fender Potentiometer? Did you purchase the 1959 Fender Potentiometer? Feel free to submit a review. Reviews will be posted pending submission review and approval.